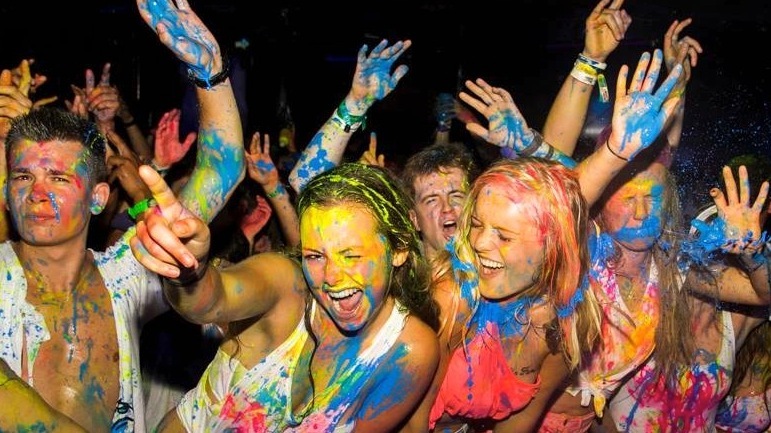 Enjoy the night life of Sunny Beach this summer and have lots of fun! 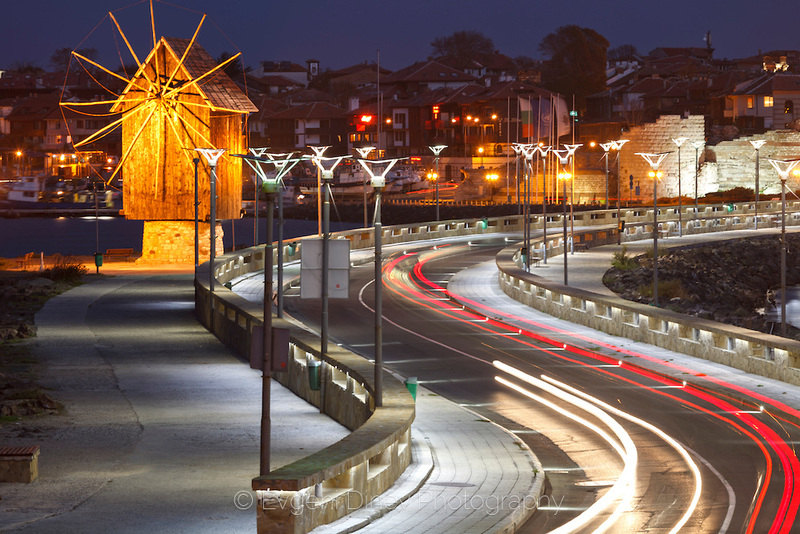 Visit Sozopol during the summer season and you will fall in love with this city! 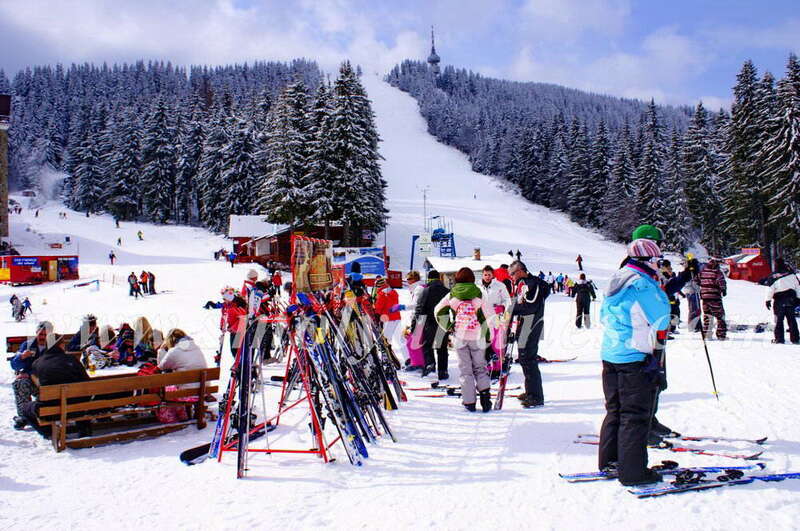 Visit Pamporovo – the best suited ski resort in Bulgaria for both beginners and advancers! 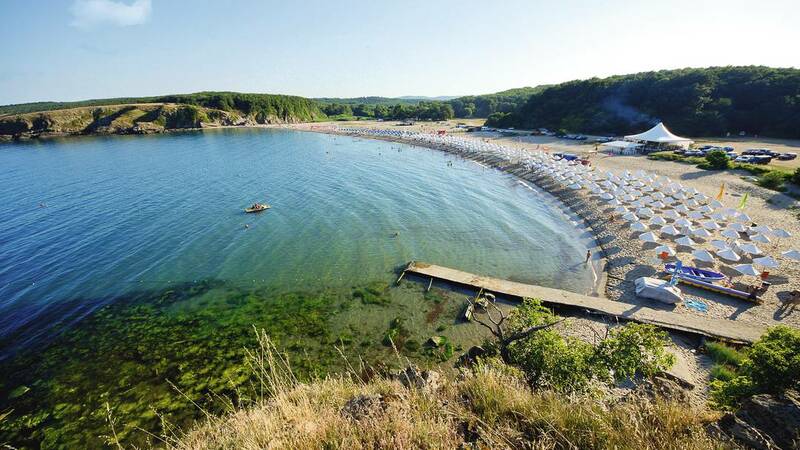 Visit the budget-friendly resort of Sunny Beach for having filled with many positive emotions summer vacation! 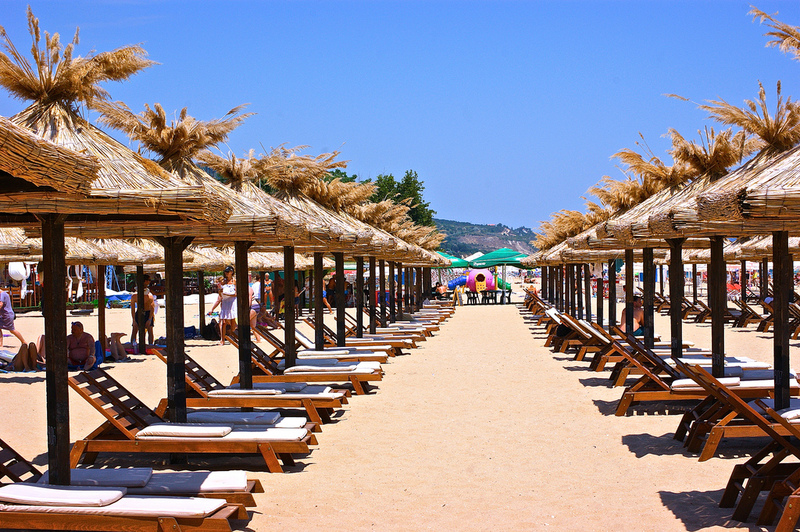 Sunny Beach resort in Bulgaria is the perfect choice for everyone who is looking for fun and recreation! 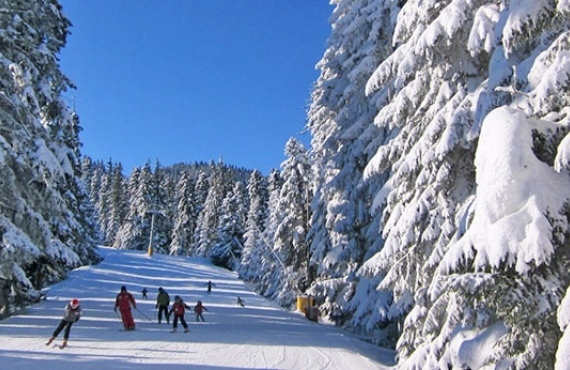 See the amazing ski resorts of Bulgaria. Be ready for lots of fun and joy! 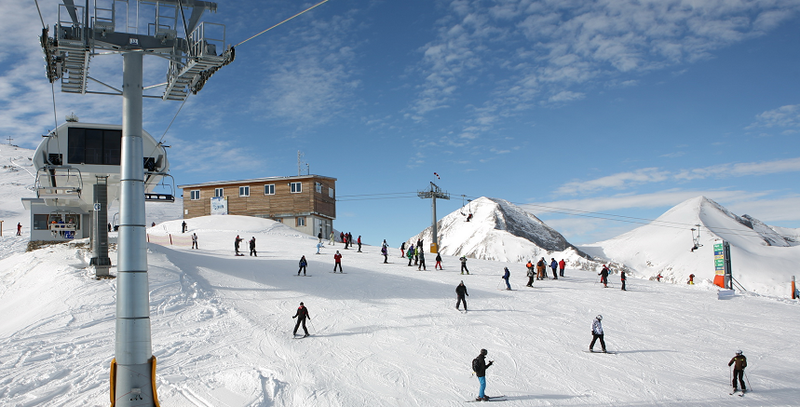 Book your holiday in Bansko and get exclsive offers for your ski vacation! 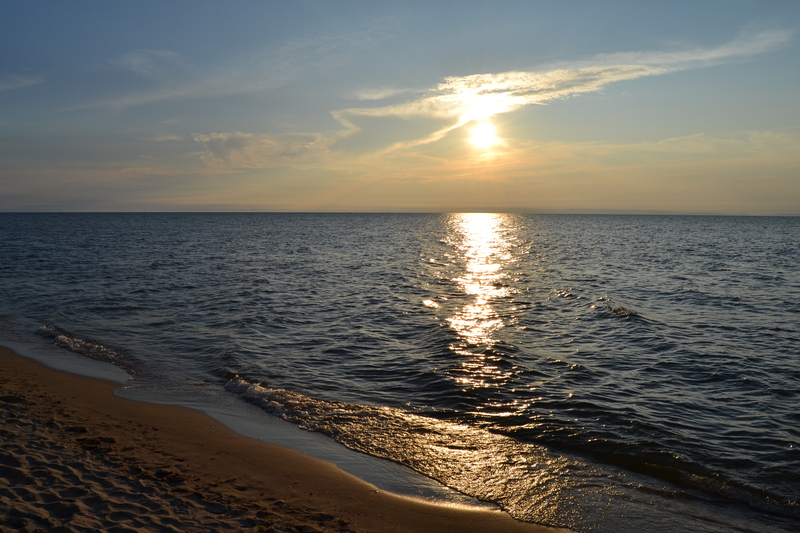 Have the best summer holiday by visiting Golden Sands resort! 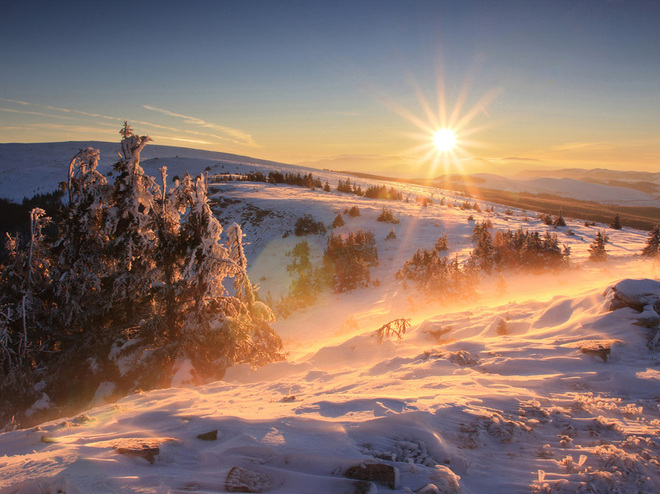 The country of Bulgaria is the place where everyone can find excellent conditions for having the perfect winter or summer holiday! 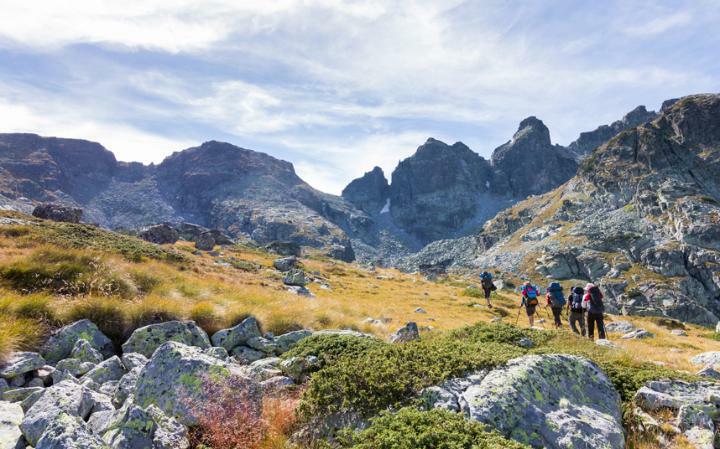 Discover the beauty of Bulgaria and enjoy a perfect family vacation! 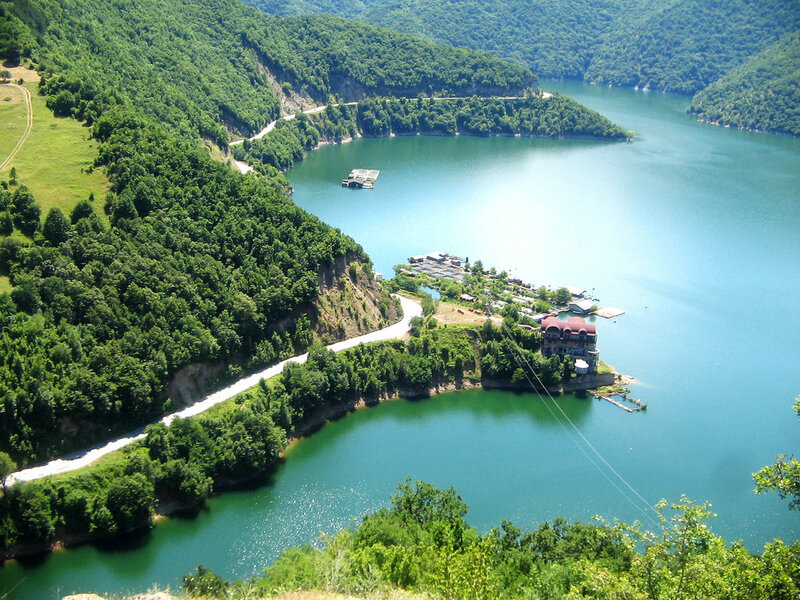 The lovely country of Bulgaria – in the the top 10 of the most desired holiday destination in Europe! 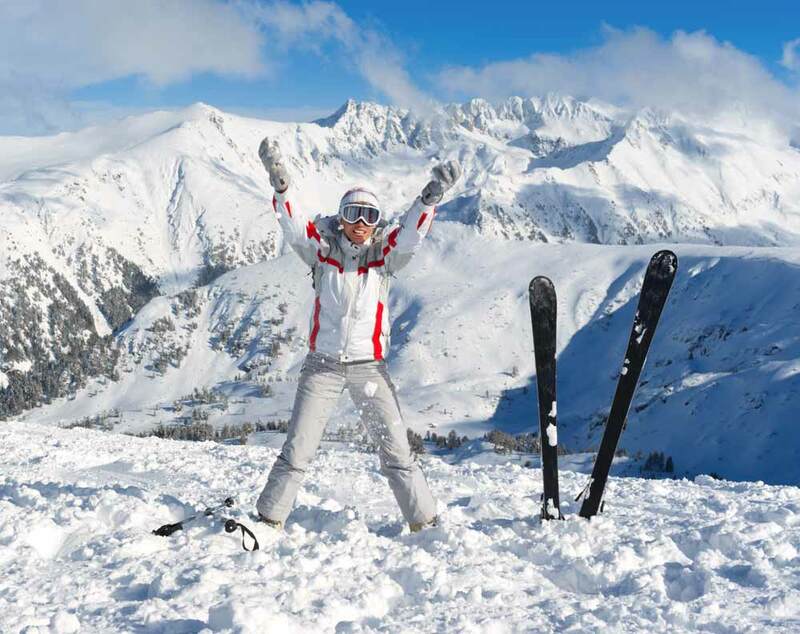 Hello winter, hello Pamporovo! 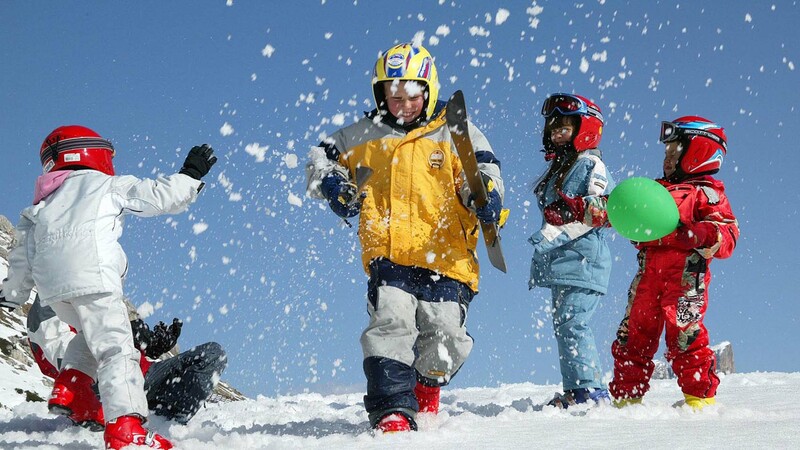 Be ready for a real winter adventure!